Currently viewing the tag: "the block"
That’s the traditional opening line of Oktoberfest spoken in Munich when the Bavarian Prime Minister taps the first keg of the 2+ week annual festival celebrating beer and Gemütlichkeit (the feeling of coziness and hospitality). An apt opening, as “O’zapft is” means “it is tapped!” Now, Oktoberfest is already over in Germany (since it actually begins in late September, to ensure warmer weather for all that outdoor reveling), but we are just getting started with our own celebration of bad decisions, BLOCKtoberfest! 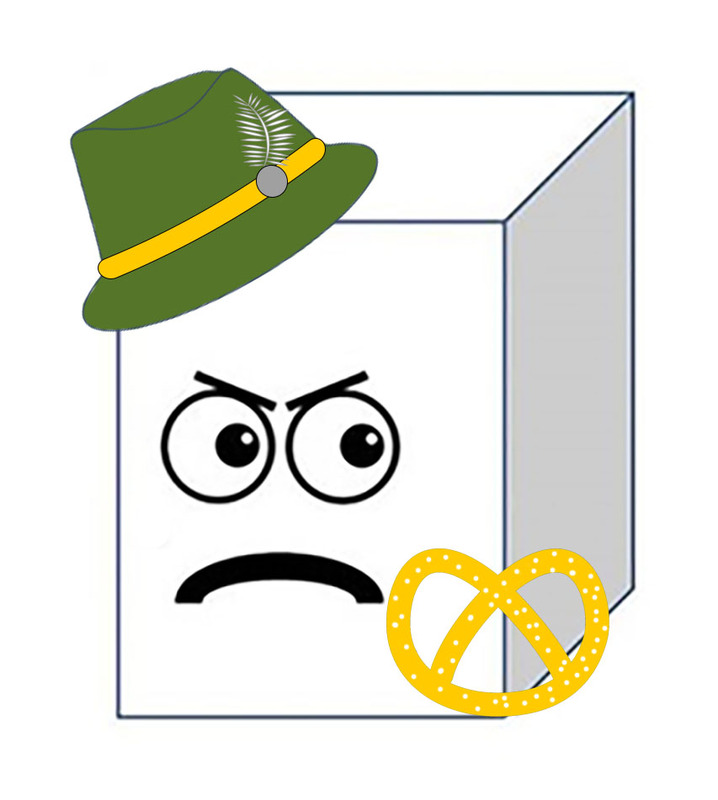 During BLOCKtoberfest, we welcome DER KLOTZ, the German cousin of THE BLOCK. Now, der Klotz doesn’t visit every year, but this year he’s stopping by auf Urlaub (on vacation) because The Block needs some help getting the message across about the dangers of invoking his wrath. HHSL has seen more blocks in the last month than ever before, and the number of third and fourth blocks is on the rise as well. Remember, we do not charge fines for overdue materials at HHSL, but late returns of reserve materials and equipment invoke THE BLOCK. Sit back to hear his chilling tale. 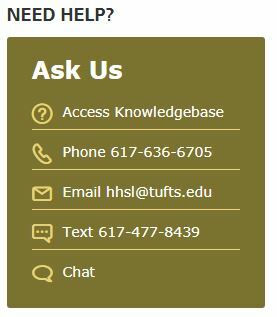 Now, some say that if you return a reserve item (like a laptop, phone charger, skull, or reserve book) late once, THE BLOCK will follow you for 24 hours after you return the item, and you will be mysteriously unable to check out items from the Library. 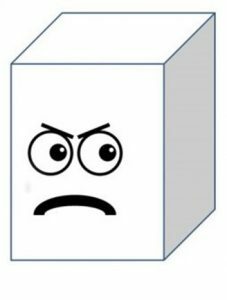 If you return an item late a second time, THE BLOCK will haunt your nightmares for 7 days, impeding your ability to study and borrow headphones (and other things). Now, many have tempted fate and survived the wrath of THE BLOCK once, even twice. 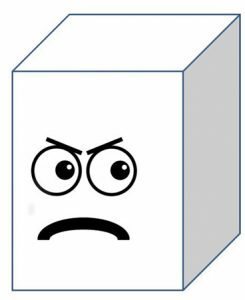 But beware, should you return a third reserve item late, the foul beast will cast his sharp, cubic shadow over your life for two fortnights! AND THAT’S NOT ALL. If you summon THE BLOCK three times, he will, like Marley’s Ghost, visit your Dean and share tales of your misdeeds. And finally, if you are one of the foolish few who learns nothing of your third encounter with this reviled, hideous hexahedron, and you dare invite his wrath again, THE BLOCK will rob you of your borrowing privileges for the rest of the semester, and he will darken the doorstep of your Dean again. And the most TERRIFYING thing of all? Every time you summon THE BLOCK, you wear his mark for the remainder of the academic year. So remember, a late return in September will follow you all the way to next July. So please, if you won’t listen to THE BLOCK, listen to DER KLOTZ. He came all the way from Munich to help us out. So, stay hydrated, get your flu shot, and bring your stuff back on time. Circulation staff can no longer send out notices to remind patrons when reserve items are due. Please pay attention to when you are told the item is due (4 hours after you check it out). Set an alarm, write yourself a note etc. Remember, signing the equipment agreement means that you understand and will abide by all the loan policies. Avoid the block! Bring it back on time! For more information, read our Policy for Overdue Items. 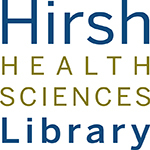 Avast ye denizens of Hirsh Health Sciences Library! Exams are a-howling, deadlines are looming, and reserve items are being checked out left and right. In this spookiest of seasons, join me for a moment so I may remind you of a tale as old as the print journals on the 7th Floor. The story of a creature most hideous, most foul, and most dangerous. Of course, I speak of THE BLOCK. AHHH! Thar he scowls! Be careful, don’t look into his eyes! How does one summon THE BLOCK? Let me share the lore with you.